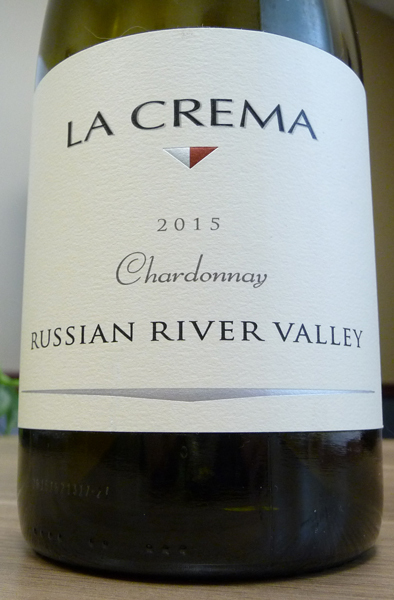 This week I am introducing you to another wine you should consider for your wine collection: The 2015 La Crema Russian River Chardonnay. This wine is produced by the La Crema Winery located in the Russian River Valley area in Sonoma County, near Windsor, Calif. 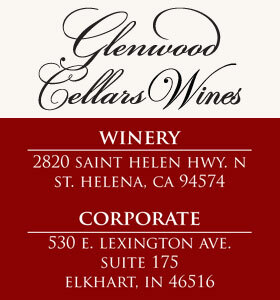 The winery is owned by Kendall-Jackson. 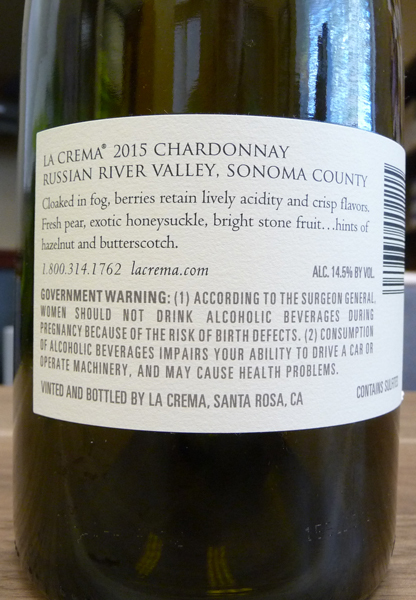 The 2015 La Crema Russian River Chardonnay scored well by several wine critics. 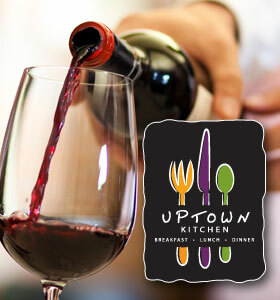 The highest rating came from Wine Spectator. They rated the wine at 92 out of 100 points. The 2015 is 100% Chardonnay and was aged in used oak barrels for 11 months prior to bottling. There were 21,104 cases produced, so there should be plenty around for you to purchase. The wine color was light straw and the nose was expressive, offering aromas of apricots, pineapple and an occasional hint of cedar. On the palate the wine was crispy with a concentration of tropical fruits and offered a smoothness going into a spicy finish with a balance of acidity and bitterness. The finish was quite long and lasting. I enjoyed this La Crema Chardonnay and feel that it will pair well with lots of different foods. It was pleasant and should drink well through 2020/2021. I would strongly recommend this to be one of the Chardonnays in your wine collection. The wine is available in our Elkhart, Indiana, market at Chalet Party Shoppe. It retails for under $30.00 per bottle. For the answers to any additional questions you might have about this wine see Chalet’s wine expert Stan Minden. 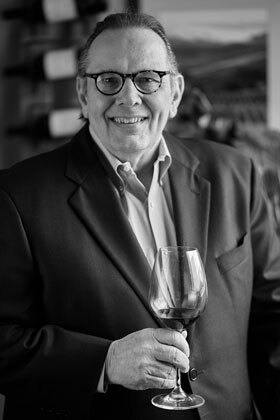 Stan has a wealth of wine information and will be more than happy to answer your questions.